Who said hand soap was a rubbish gift?! Who wants snowmen and elves when you can have dragons and direwolves? Preparing grand feasts for your guests is suddenly that bit easier! The perfect mug for the singleton Game of Thrones fan in your life. Send your housemates Game of Thrones themed messages! A minimalist and classy addition to any wall. A must have for any Christmas tree! Even in Pop! form, Jon Snow is grumpy. Trending up the Game of Thrones game! 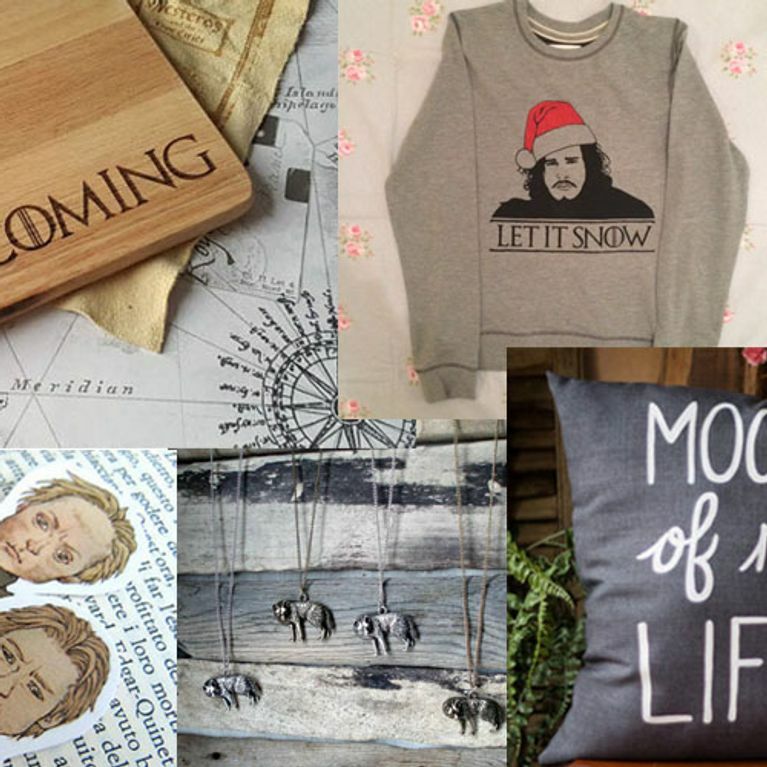 Adorn your walls with Westeros must-visit places! Jon Snow wearing a Santa hat? We want. Recreate Winterfell...without the beheadings or attempted murders. This could probably get as brutal as Game of Thrones to be fair. Choose your allegiance while making a cup of tea. The most subtle way to fangirl! Get your own bargain Jon Snow sword and kill lots of mini White Walkers! If the Starks and Targaryens aren't your cup of tea, almost every other House great and small also comes in mug form! Keep your papers in place with style. 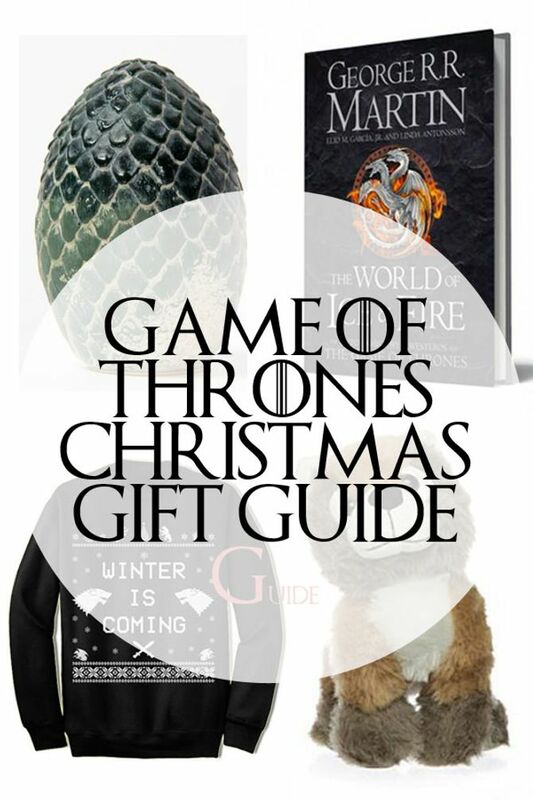 Ever wanted to expand your Game of Thrones knowledge beyond the books?! You can playing other games besides the Game of Thrones you know! Because not every couples gifts have to be lame! *This will not actually happen. You can't smush a lego man's brains in after all. Any of these take your fancy? Tweet us @sofeminineUK! This piece was written by Emmy Griffiths. Follow her emmyfg! QUIZ: Can You Guess Which Disney Character Said It?